The best thing about this mask is that the ingredients are so readily available in the kitchen and you can use so many substitutions based on what's currently in your cabinets or fridge. While coffee and cocoa powder are the staples of this popular mask, you can customize it for your skin type by adding yogurt or cream and honey if you have dry skin or lemon juice if you have oily skin. If you have super dehydrated skin, oils work as a substitute for dairy products. I tried this pack yesterday and my skin is looking so fab(really not exaggerating). Try it out and check for yourself. Before we proceed, let’s take and insight into the benefits of these ingredients. 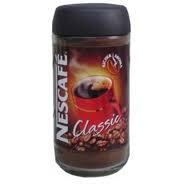 COFFEE: Coffee/ caffeine is a vasodilator which works to firm and tighten your complexion. Coffee is also naturally full of antioxidants, that helps the skin get rid of free radicals that are the main culprits behind premature aging and sagging skin. Nowadays ,it is also being used in several lotions and skin cream. 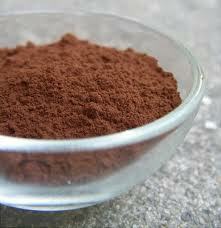 CHOCOLATE:It has powerful anti-oxidant properties and is considered to be a health food. And also it has skin softening properties, probably as it contains cocoa butter. CURD: Yoghurt has lots of benefits on the skin as it is rich source of vitamin B, zinc and calcium which are best known for skin care. 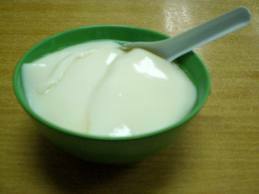 Curd has many properties to clear skin internally as well as externally and it leaves your skin with glow and smoothness. LEMON JUICE: These little yellow gems contain juice that is high in vitamin C and antioxidants and that has an abundance of fruit acids and sugars that are great for acting as an exfoliant, blackhead remover, skin brightener and as a treatment for sunburn. 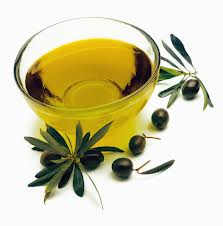 OLIVE OIL: Olive oil has vitamin E and oleic acid, which are both beneficial to the skin. Olive oil's oleic acid helps to soften the skin, and the vitamin E improves the elasticity of the skin. 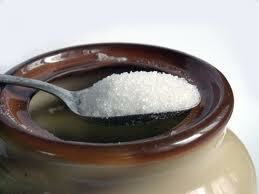 CASTOR SUGAR: Castor sugar helps to exfoliate your skin and removes the dead skin cells, giving a radiant glow. 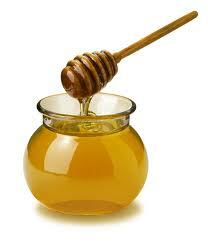 HONEY: Honey contains the sugars glucose and fructose, natural alpha-hydroxy acids that exfoliate the skin. Natural exfoliates reduce the appearance of skin blemishes, which leaves the skin smooth and even in tone. When you wash the honey off your skin, a small amount remains in the pores. As a result, the sugars in the honey attract water from the air, which keeps your skin hydrated, and is important property of any skin blemish treatment. · Mix all the dry ingredients first, as you do while making a cake. · Then add all the wet ingredients and mix thoroughly to avoid any lumps. · Keep aside for 5 mins. · Mix again and apply all over your face and neck area gently. · Let it dry for half an hour. · Then scrub off the face pack with moist fingers and gently scrubbing in circular motion for 1 min. · After scrubbing, wash your face with cold water and pat dry. · Apply rose water and then your favourite moisturizer and enjoy your radiant skin. 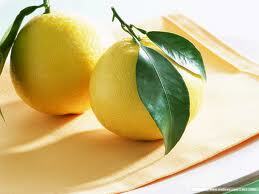 · It's rich in anti-oxidants which helps repair damaged cells and helps prevent skin ageing quickly. · It's a diuretic which helps removal of fluids and toxins from the skin. · It helps narrow any surface veins and capillaries on the surface of your skin, making them less obvious. · It gives an enviable glow. · Exfoliates and moisturize at the same time. · Suits almost all skin types. · This coffee-cocoa face pack is extremely gentle in nature and can be used regularly. · You will find it hard to resist. No negatives for this gorgeous yummy home facepack. Do try this pack and tell me how your skin glowed.... dont forget to tell me your rating.